Coming to Hanoi, Indochina Voyages offers you Hanoi walking tour or Hanoi cycling tour as the best way to cover the historical site insides a modern and dynamic city. Strolling around Hoan Kiem Lake, being attracted by the colorful images of blooming season, seeing local people busy with their daily activities and tasting some delicious food will be a highlight of your trip. If you visiting Hanoi in the weekend, don’t forget to take part in the walking street to back on your childhood with a host of traditional games. Not as hustling and bustling as the Old Quarter, through many years, Hoi An still retains its ancient beauty with the diverse complex which is the only one in Vietnam. Get away from noisy life, Hoian is considered a completely different world. 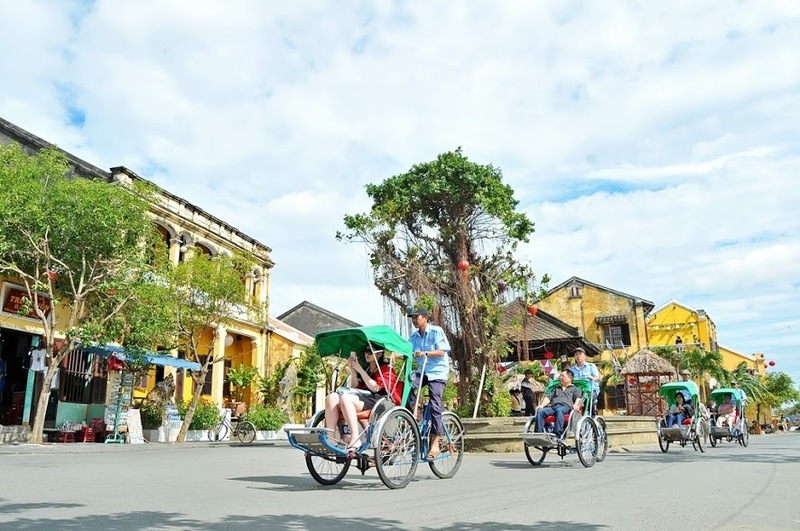 Hoi An is small enough for you to get around in on foot or taking a cycling tour. Diving into the rich cultural values in Hoi An, travelers will have a chance to immerse themselves in the peaceful vibe. Exploring here, travelers cannot take your eyes off thousands of colorful lanterns. Especially in the evening, Hoian becomes more sparkling and twinkle. A making lantern tour with the local talented artists is highly recommended for you when coming here. Walking under the sea is a must-try in Nha Trang. It is a new recreational activity in an effort to attract more tourists coming to Nha Trang. 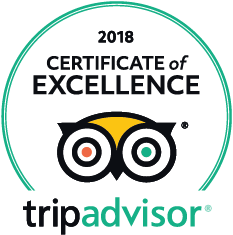 A thirty minutes walking tour under the sea offers you a chance to admire various kinds of fishes in different sizes and fall in love with beautiful colorful coral reefs. 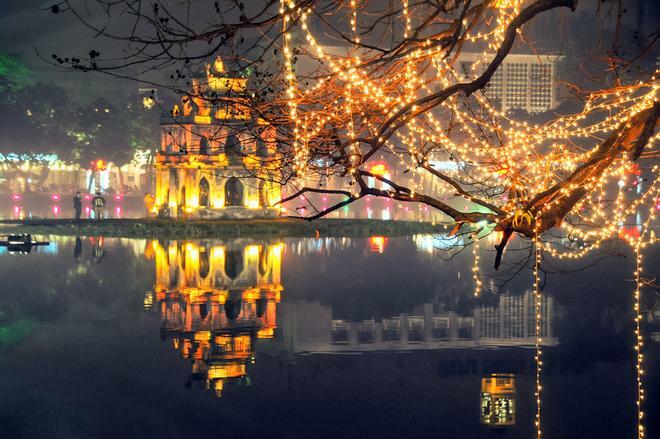 If Hanoi is a long history city, Ho Chi Minh city acquires a reputation for its modern and bustling beauty. 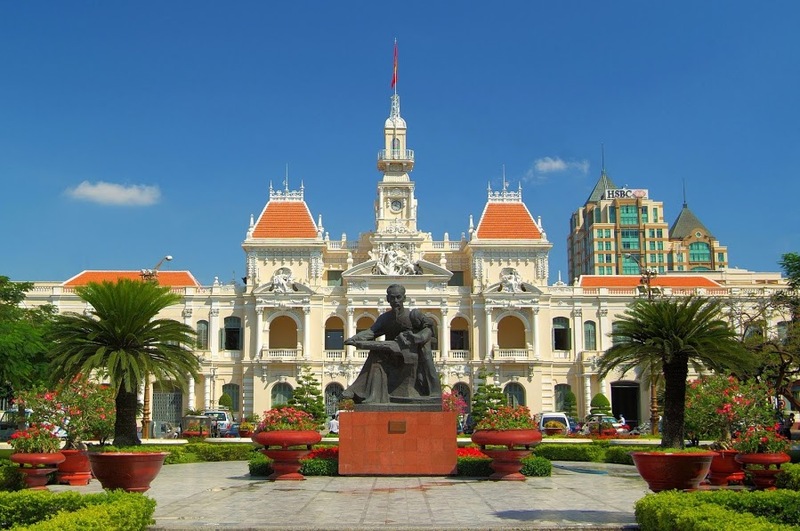 Being known as Saigon, this is just an absolutely action-packed city with so many things to do and to see. Admiring classic French architectures and historical monuments, visiting old temples with bunches of smoke coming from the incense, taking a busy shopping at local markets or having a cup of ice coffee at the sidewalk will be some amazing experiences in your trip. 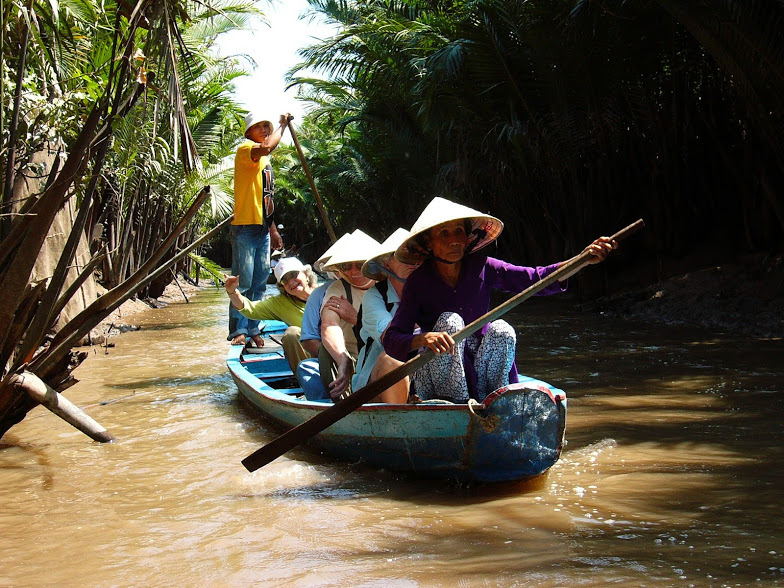 It would be not an exaggeration to say that the floating market is the highlight of your Mekong Delta trip. 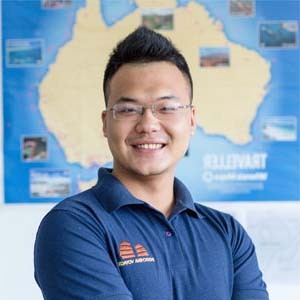 Today, although the road network has developed widely, floating markets still exist and grow more crowded, bringing economic and tourism potential west. Coming to Can Tho, Cai Rang market is the must-see place for travelers because of its unique features and characteristics. Beginning in early morning, Cai Rang is a big wholesale market in Can Tho and famous for being the largest fruit selling hub. Especially if you can wake up early enough, you will definitely have a unique breakfast which is served on small boats instead of on a high-end restaurant. With different variety kinds of food, what is better than enjoying the local taste and waiting for the morning dawn together with the person you love.